Newmont is currently offering 0.328 of a Newmont share and US$0.02 in cash for each Goldcorp share. The development puts an element of uncertainty over the success of the US$10-billion gold deal, with shareholders of both Newmont and Goldcorp scheduled to meet in a few weeks to vote on the transaction. In a statement on Thursday, New York-based Paulson said the current terms create “negative value” and it urged Newmont to renegotiate terms of the deal. In January, Newmont announced a friendly transaction to buy Vancouver-based Goldcorp in a mostly stock deal. “Paulson would reconsider its position if the undue premium to Goldcorp shareholders was eliminated and the full value of the recently announced Nevada joint venture was retained for Newmont shareholders,” the company said in the statement. Newmont is currently offering 0.328 of a Newmont share and US$0.02 in cash for each Goldcorp share. Paulson believes Newmont should pay no more than 0.254 of a Newmont share for Goldcorp. Paulson owns 14.2 million shares, which makes it a top-10 holder of Newmont. The deal has been controversial from the start. Last month, Barrick made a hostile push to buy Newmont and urged Newmont to drop its bid for Goldcorp. Later, Barrick agreed to drop its bid for Newmont after the two giant miners agreed to join forces in a joint venture in Nevada instead. 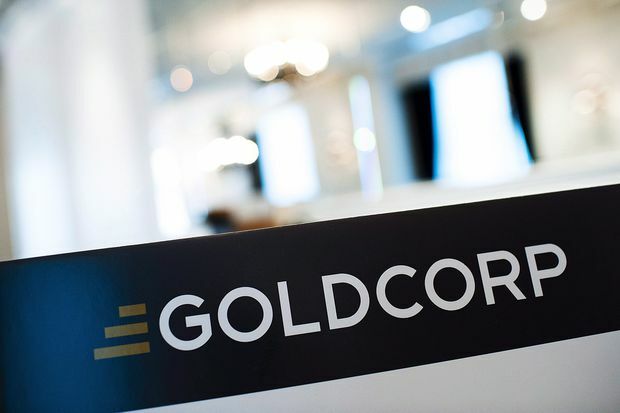 On April 4, Goldcorp shareholders will meet to consider the merits of the deal and Newmont shareholders will convene on April 11. Last year, Paulson waged a bitter but successful proxy campaign at struggling Canadian gold miner Detour Gold Corp., which eventually resulted in a complete revamp of its board.